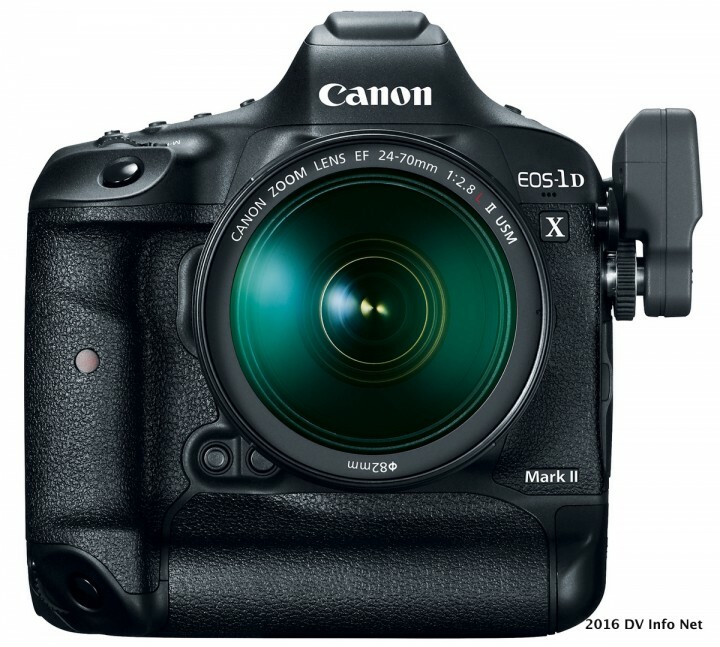 The estimated retail price for the Canon EOS-1D X Mark II is $5999 (MSRP) for the body (pre-order from B&H here) or $6299 for the Premium Kit which includes a 64 GB CFast memory card and card reader (pre-order from B&H here). 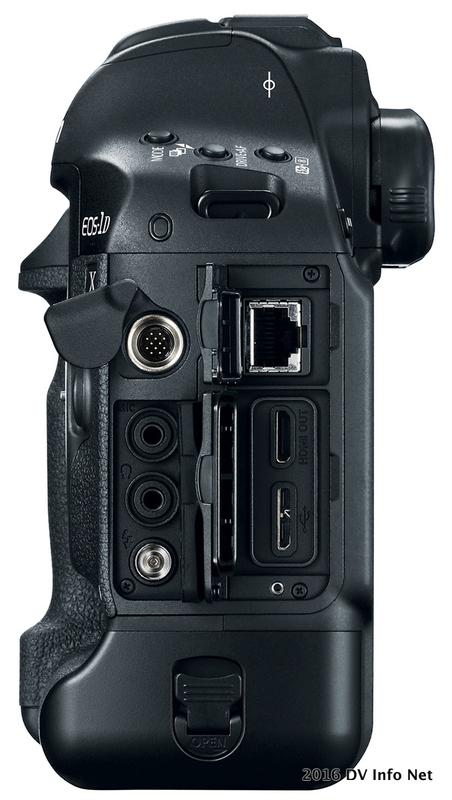 The new camera is scheduled to begin shipping to authorized Canon USA dealers in April 2016***. 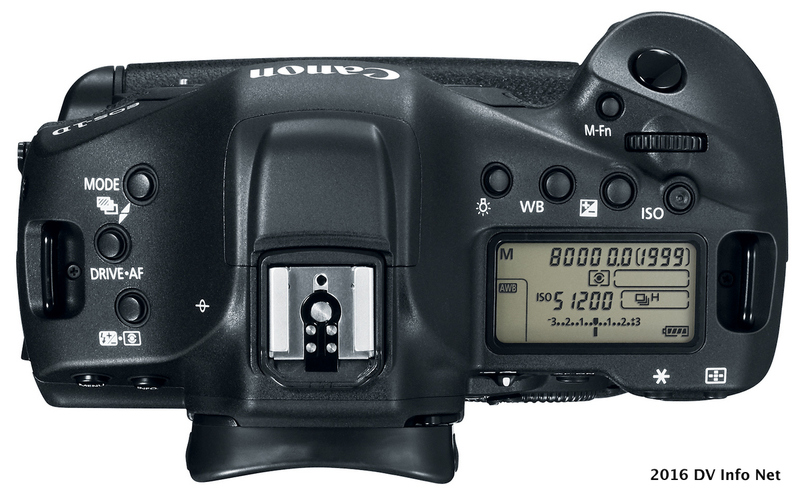 For more information and the full list of product specifications, visit: usa.canon.com/EOS1DXMarkII. 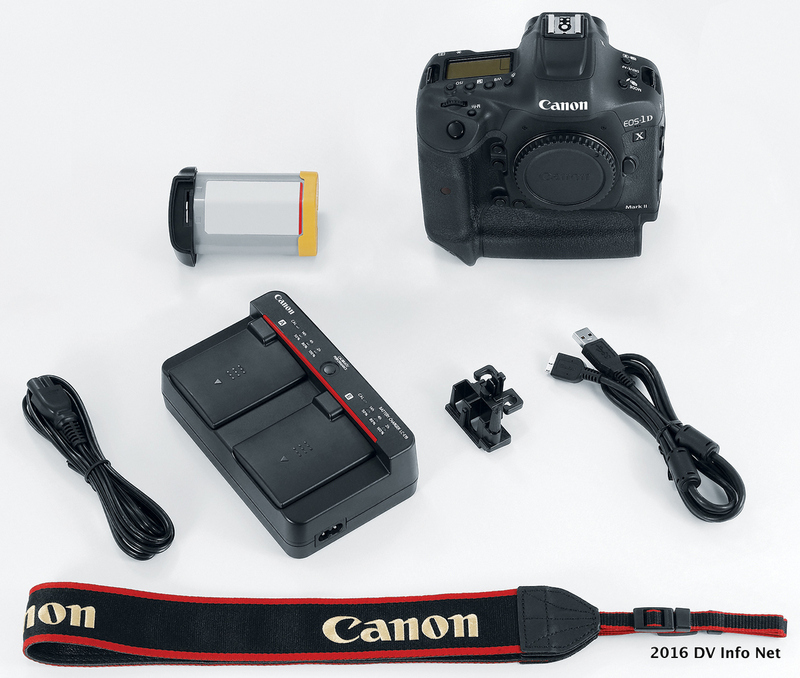 Canon U.S.A., Inc., is a leading provider of consumer, business-to-business, and industrial digital imaging solutions to the United States and to Latin America and the Caribbean (excluding Mexico) markets. 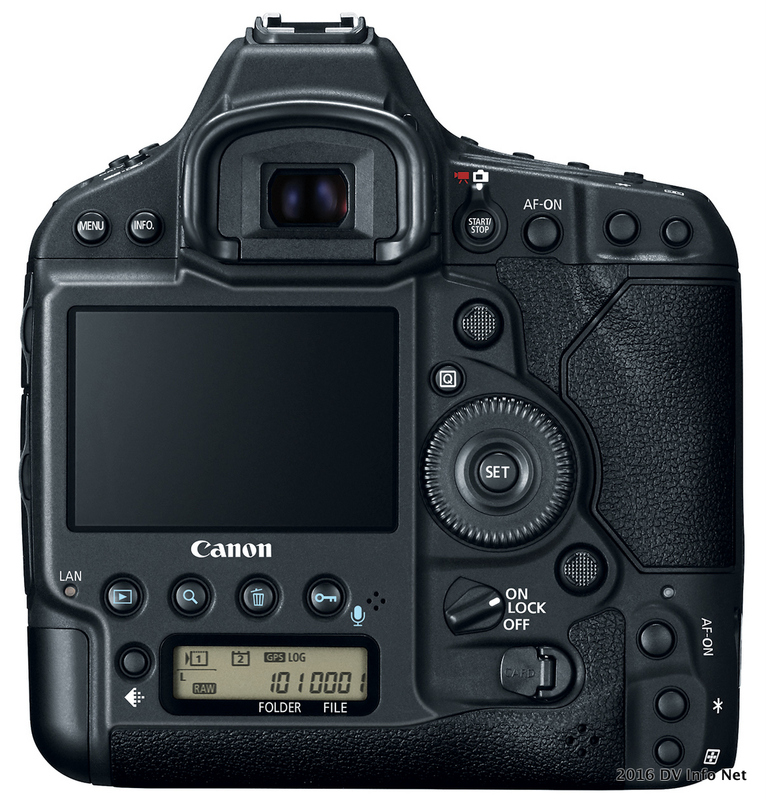 With approximately $31 billion in global revenue, its parent company, Canon Inc. (NYSE:CAJ), ranks third overall in U.S. patents granted in 2014† and is one of Fortune Magazine’s World’s Most Admired Companies in 2015. Canon U.S.A. is committed to the highest level of customer satisfaction and loyalty, providing 100 percent U.S.-based consumer service and support for all of the products it distributes. Canon U.S.A. is dedicated to its Kyosei philosophy of social and environmental responsibility. In 2014, the Canon Americas Headquarters secured LEED® Gold certification, a recognition for the design, construction, operations and maintenance of high-performance green buildings.